Orange CEO Stephane Richard told the French television network BFM that discussions continue between the two companies but that there is no guarantee a deal will be made, according to The Wall Street Journal. Orange has since confirmed Richard's comments, but Microsoft is yet to make an official statement on the matter. Details on the sort of partnership the two are discussing are thin at this point, but according to transcripts from the French television report, Richard said that Orange would likely remain in control of the company and that the partnership with Microsoft would be mostly "industrial." Orange was founded in 2005 (about a month after YouTube) and remains a competitor to the video site giant. While it maintains a fairly healthy presence globally, the company is very focused on growing its user base in the US. 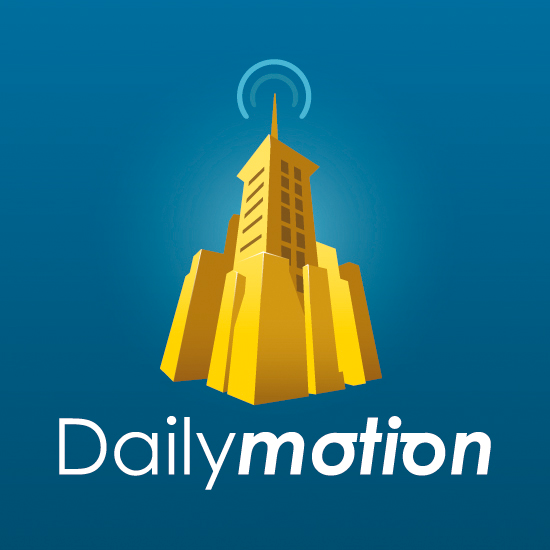 Reports from last year said that Orange was in talks with a major US company regarding some kind of deal with Dailymotion. After the French government blocked the sale of the video site to Yahoo, and with Orange's interest in growing Dailymotion's US presence, Microsoft both seems to be a suitable fit and could help the French video site take on the seemingly impossible task of going up against YouTube.